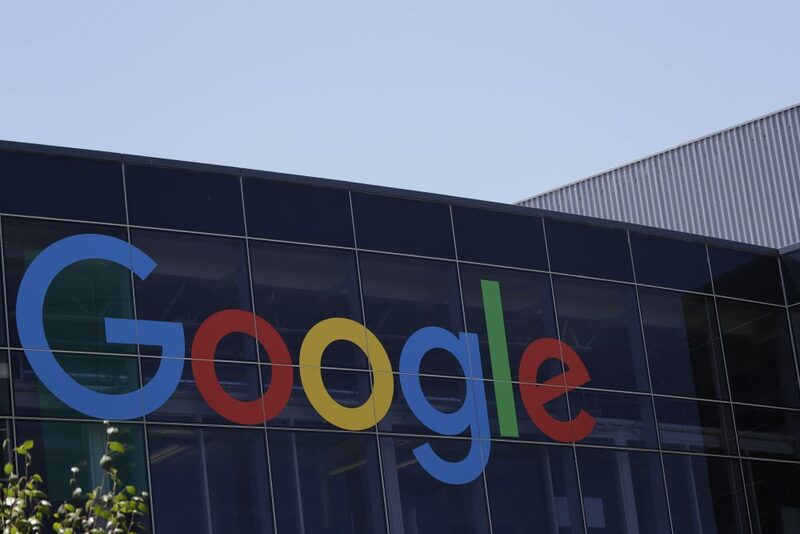 On Monday, Google fired senior engineer James Damore after an internal memo he wrote went viral. In the memo, Damore was critical of Google's efforts to diversify its workforce and made the argument that women may have a biological aversion to the tech sector. Tech writer Hiawatha Bray says Google made the wrong decision when they fired Damore. Bray says it only gives credibility to Damore's claim that Google is creating an ideological echo chamber. Hiawatha Bray, technology writer for the business section of The Boston Globe. He tweets @globetechlab.